Latin American flavors come alive in this festive beef dish with fruity salsa. It’s a relatively quick meal to prepare at about 20 minutes, and another 20 minutes to cook. Preheat oven to 375°F. For the salsa, combine all ingredients and toss well. Let sit for 10 to 15 minutes to marinate while preparing the seasoning and cooking the meat. For the beef tenderloin seasoning, combine all ingredients. Lightly oil the tenderloin and spread an even layer of the dry seasoning over the entire roast. Place the seasoned roast on a roasting or broiling pan and roast for 10 to 15 minutes (to a minimum internal temperature of 145°F). Let cool for 5 minutes before carving into 16 slices (1 ounce each). Serve four slices of the tenderloin with ¼ cup salsa on the side. With this Latin American inspired dish, we chose a malbec over a cabernet sauvignon. This one from the Alamos Wintery has a dark purple color with violet highlights, offering bright black berry aromas with light floral notes. 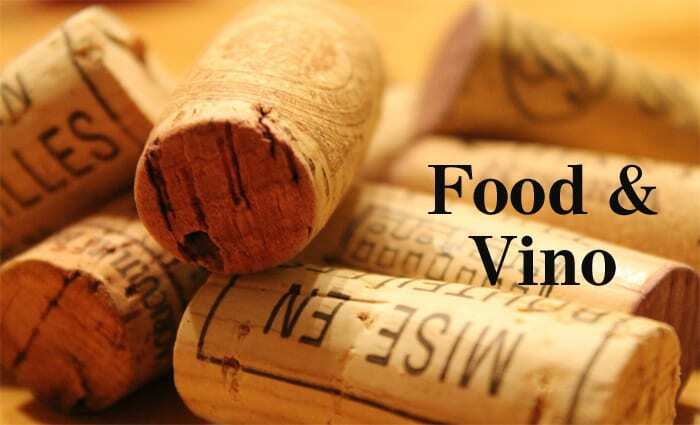 It has a full, rich body, with black raspberry and a hint of chocolate, which pairs nicely with this dish. 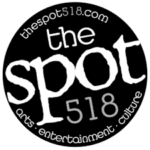 Let us know what you think by leaving us a comment online at TheSpot518.com.